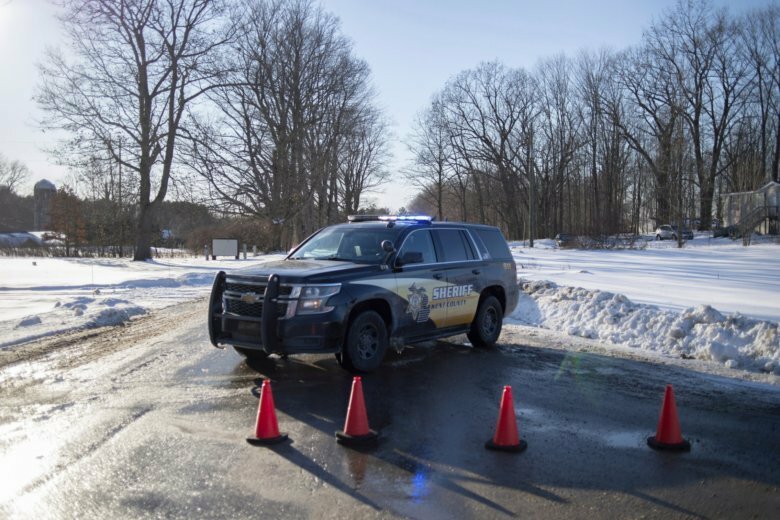 SOLON TOWNSHIP, Mich. (AP) — Authorities say evidence suggests some of the three children and a woman found fatally shot in a western Michigan house may have been killed elsewhere. The Kent County sheriff’s office said in a news release investigators are checking a “wooded piece of property” Tuesday near the Solon Township home where the bodies were found a day earlier. Solon Township is about 30 miles (50 kilometers) north of Grand Rapids. Authorities have not released the victims’ identities or explained how they are related. Sheriff Michelle LaJoye-Young has said the children were elementary school-aged and younger. Autopsies are to start Wednesday. Police say the victims will officially be identified once the autopsies are completed. Authorities say they don’t believe a shooter is at large.